It’s time for the first home win! On Saturday 20th of October, the Tornados will come back home after two successful away games to meet one of their main opponents of the 2018/19 season: Dammarie-Les-Lys. 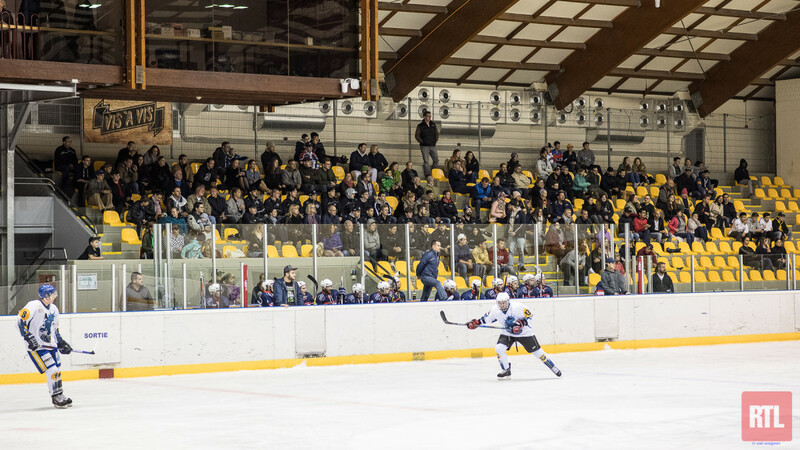 After starting the season with a very exciting, but tough shootout loss against Champigny in front of the home crowd, the Tornados managed to secure their first win of the season in the following game against ACBB Paris, 7-6 with only 11 players and also won the next game against Dijon, more clearly in an 8-2 win. This means Tornado is holding the second position in the group with seven points after collecting points in each of their first three games. The next opponent: Dammarie-les-Lys. Dammarie is only one point behind the Tornados in the standings after winning 20-6 against Fontenay and 5-1 against Reims, but then losing 15-2 to the group leader, Epinal. Tornado's first line, composed of #71 Henri Öörni (4 goals +7 assists), #9 Colm Cannon (3+4), #69 Shorty Müller (6+2) has had a strong start. They have scored 13 out of Tornado's 18 first goals this season! Although the Tornado Luxembourg has had the second-best start of all teams in the league and is absolutely on fire right now, one big achievement remains to be unlocked: A first win in front of our home crowd! Written by Teemu Hinkula, 18/10/2018 14:35.